Home » Android Apps » Android How To » Download » Google Photos » iPhone » iTunes » SHAREit » WhatsApp » How to Transfer Photos from iPhone to Android Phone Eeasily? How to transfer and copy photos from iPhone to Android phone easily ?. There are many software or applications that you can use for this purpose. One of them is by using software made by Apple iTunes. 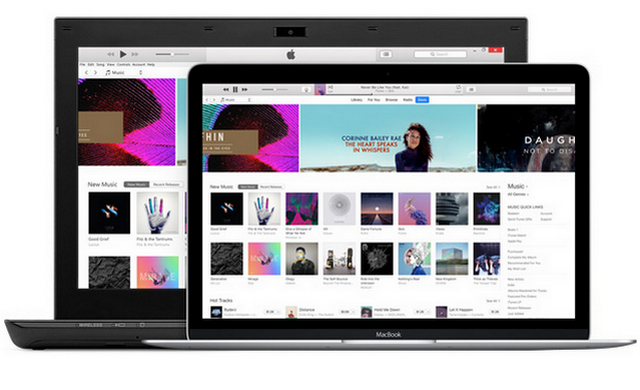 You can download and then install iTunes on your PC or laptop. How to use it is also quite easy. If iTunes is already installed on your PC, connect your PC and iPhone. Then select the photos to be transferred by doing a copy-paste. Download iTunes software here. 1. Copy and Transfer Photos using Google Photos App. 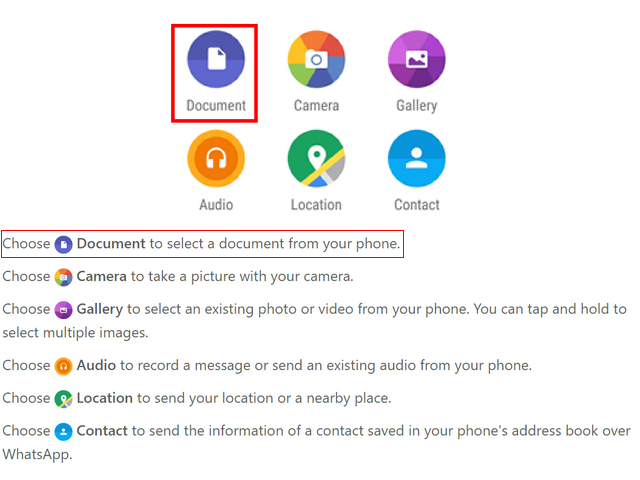 For those of you who use two devices, iPhone and Android phones, you can copy or back up all the photos that are in the phone to the Google Photos service. 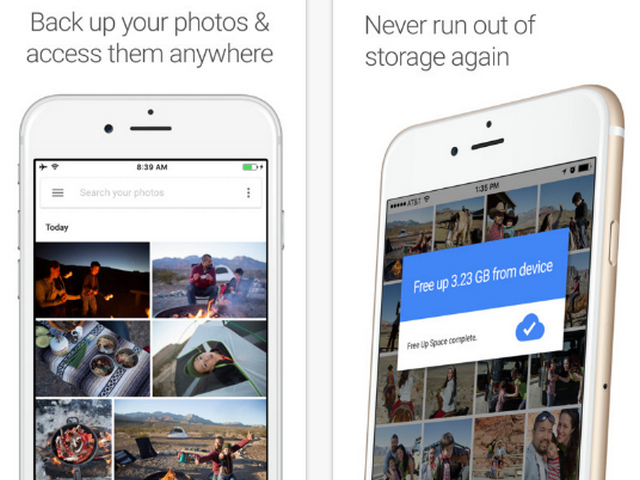 Moreover, Google has improved Backup & Sync feature in Google Photos app. One click, all your photographs of otomesis will be copied in this Google-owned storage. That way, you can easily transfer and copy photos to your iPhone or Android phone. Download Google Photos app for iOS here. Download Google Photos app for Android here. 2. Transfer photos using WhatsApp app. Not just to communicate, the WhatsApp app can be used to copy photos from two different devices. Condition, you must use the latest version of WhatsApp. In the latest version, almost all files have been supported by WhatsApp. High-resolution images can be sent using the Document Attachments feature without compromising image quality. Download WhatsApp app for iOS here. Download WhatsApp app for Android here. 3. 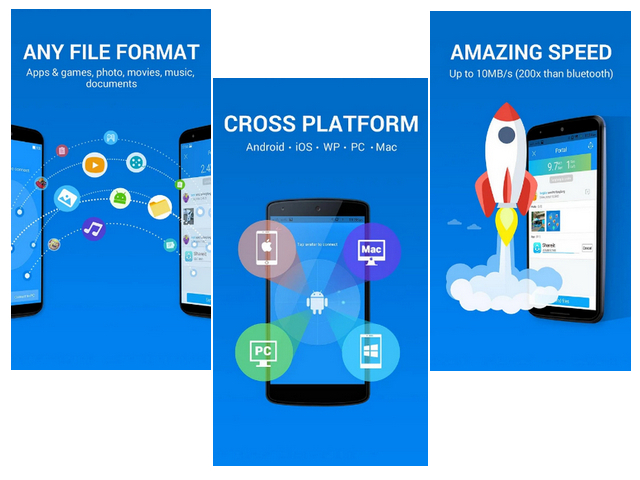 How to Transfer Photos from Android to iPhone with SHAREit Application. If the previous 2 apps must be connected to the internet connection, not with the SHAREit Transfer & Share app. If you're looking for how to transfer photos from iPhone to Android and vice versa offline, the SHAREit app is the solution. You can copy all the photos and then transfer them to other devices with no data cable and internet connection because the SHAREit app has WiFi Direct feature. But of course your Android or iPhone device must support this feature. Download the SHAREit Transfer & Share app for iOS here. Download the SHAREit Transfer & Share app for Android here. Similarly information on how to copy or transfer photos from iPhone to Android phone or vice versa easily. 0 Response to "How to Transfer Photos from iPhone to Android Phone Eeasily?"